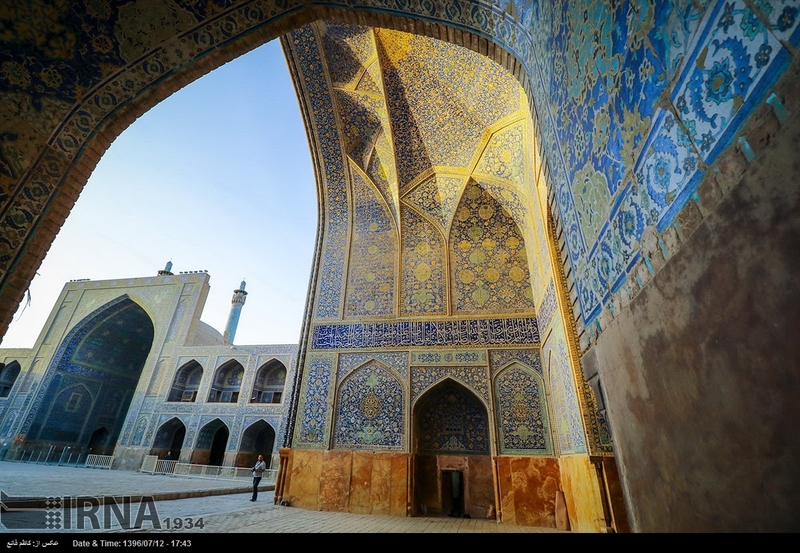 The Imam Mosque, formerly known as Royal or Shah Mosque, is a historic mosque in Isfahan, central Iran, standing in southern side of Naqsh-e Jahan Square. 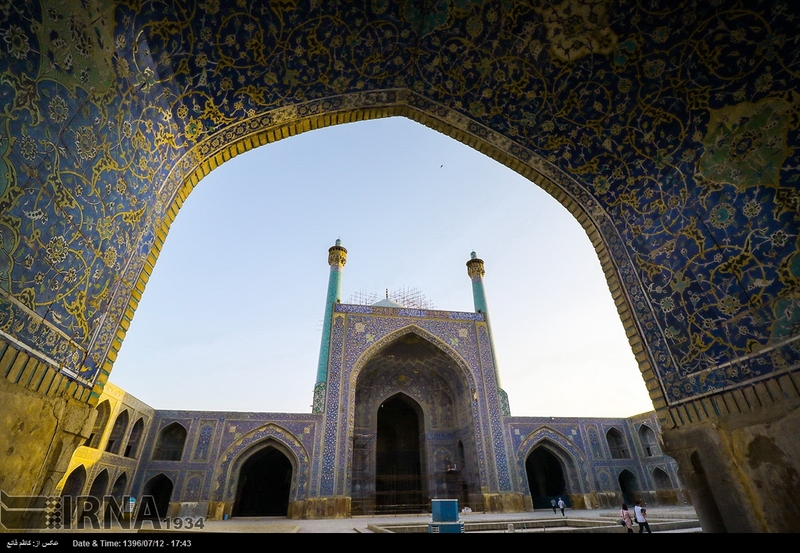 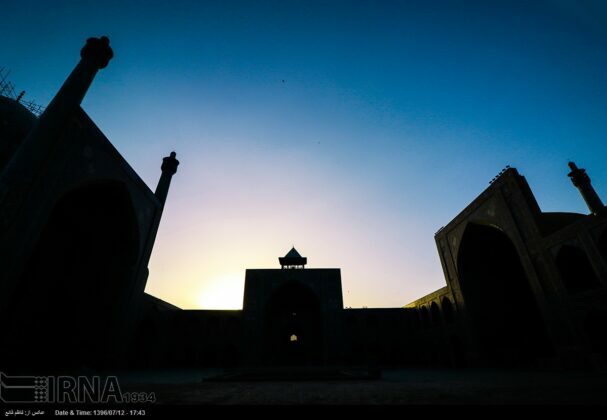 The magnificent mosque was built during the Safavid era, ordered by Shah Abbas I. 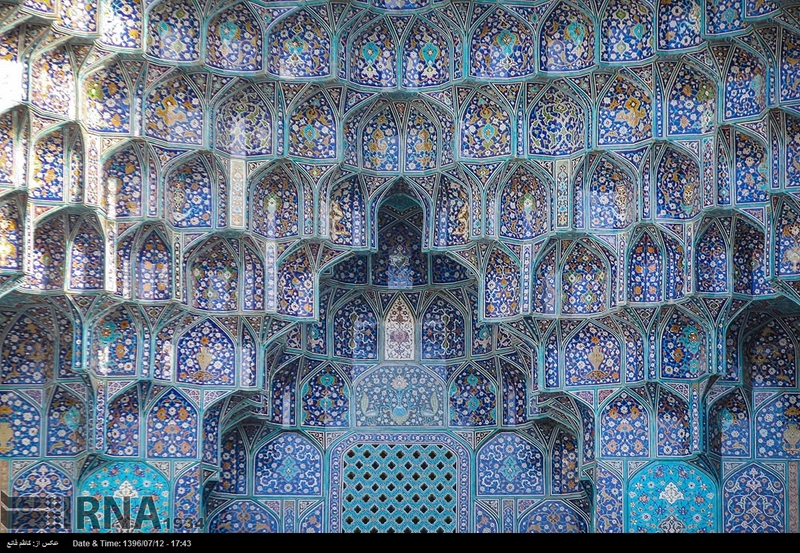 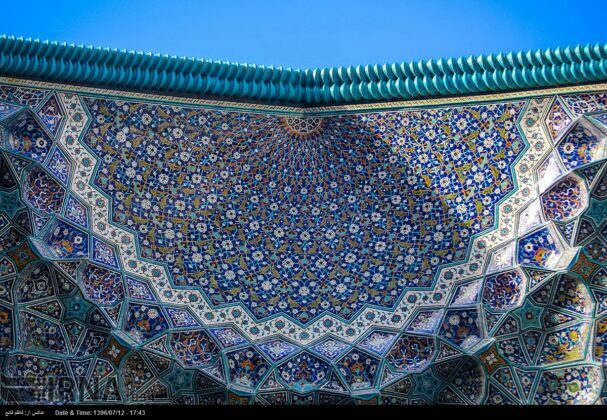 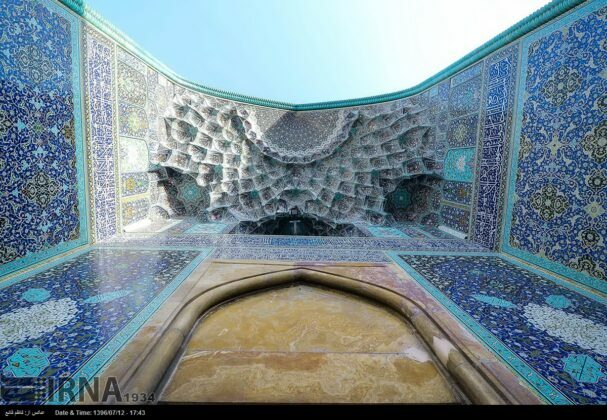 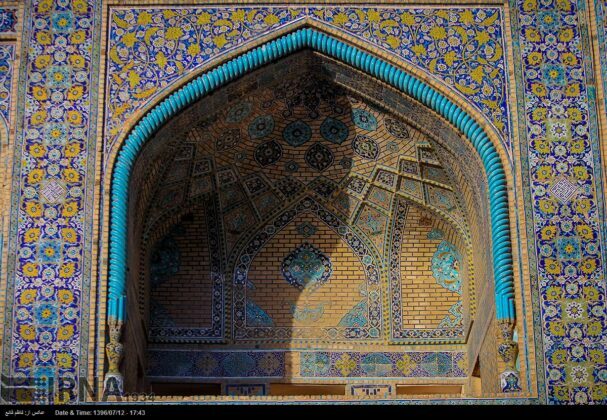 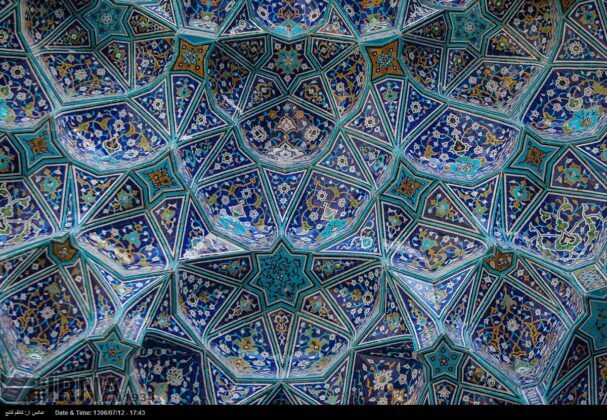 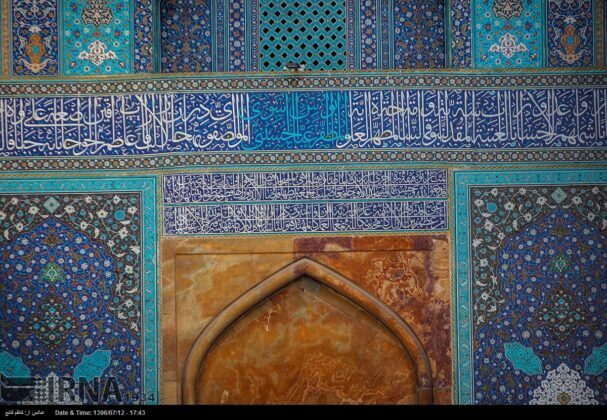 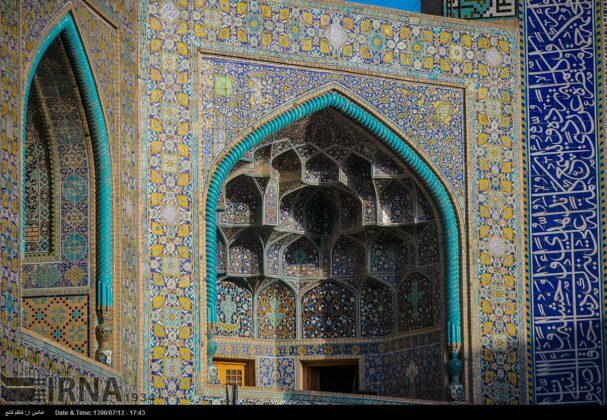 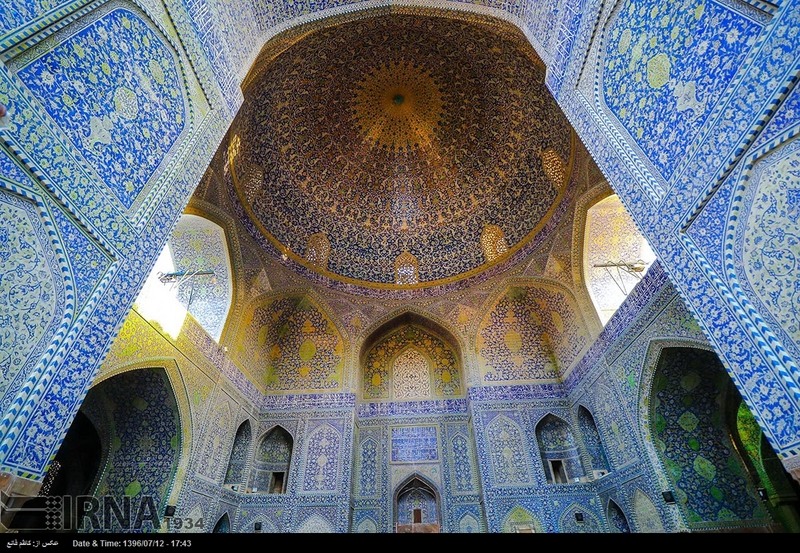 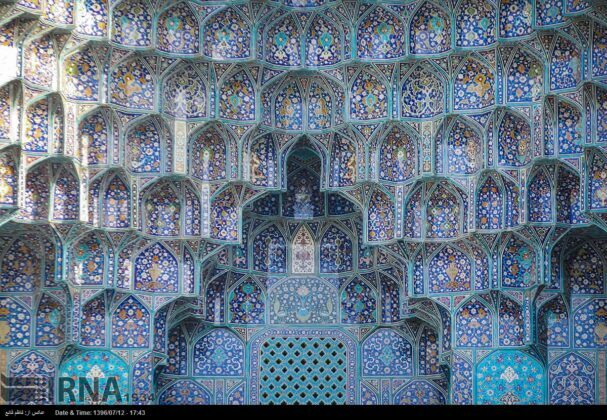 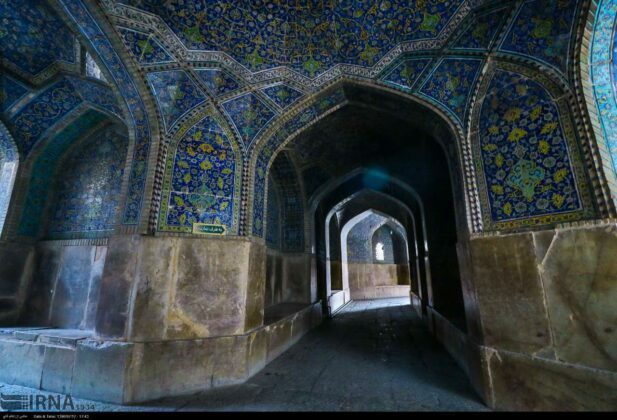 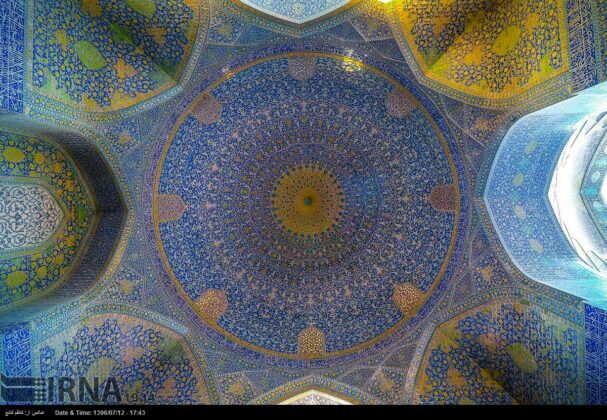 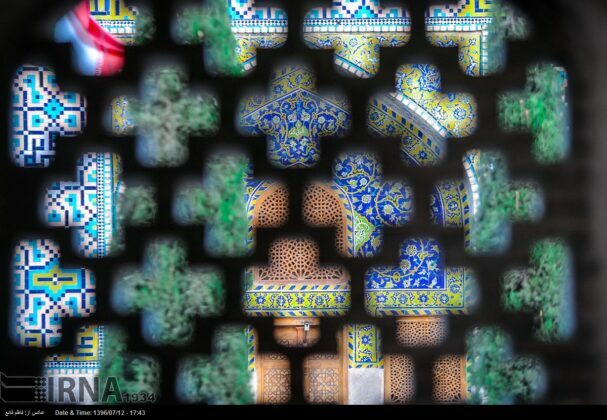 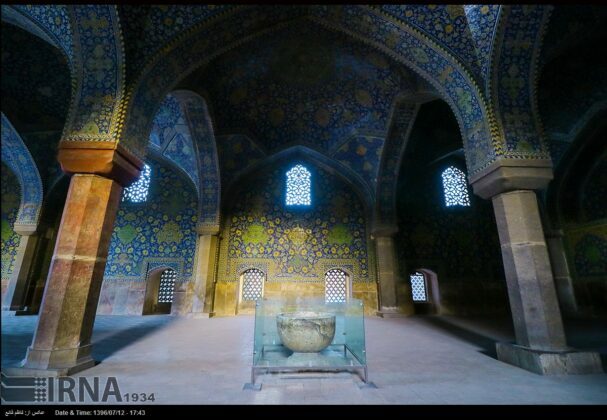 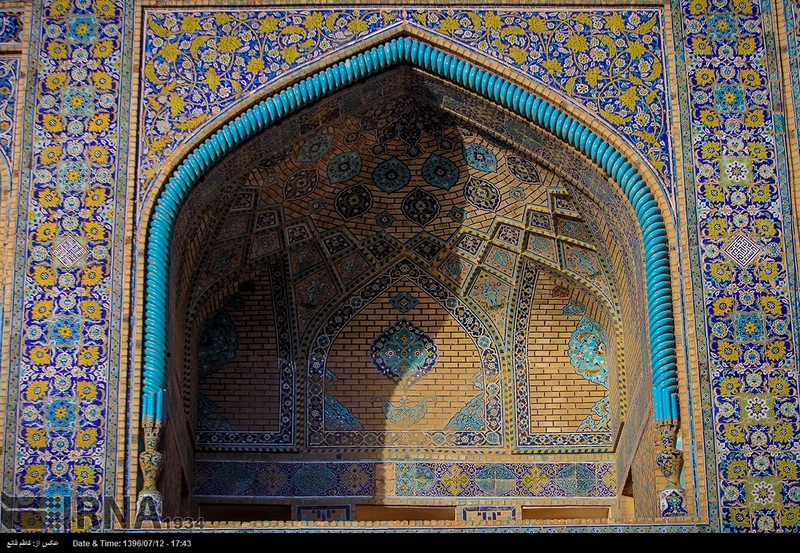 It is regarded as one of the masterpieces of Persian architecture in the Islamic era. 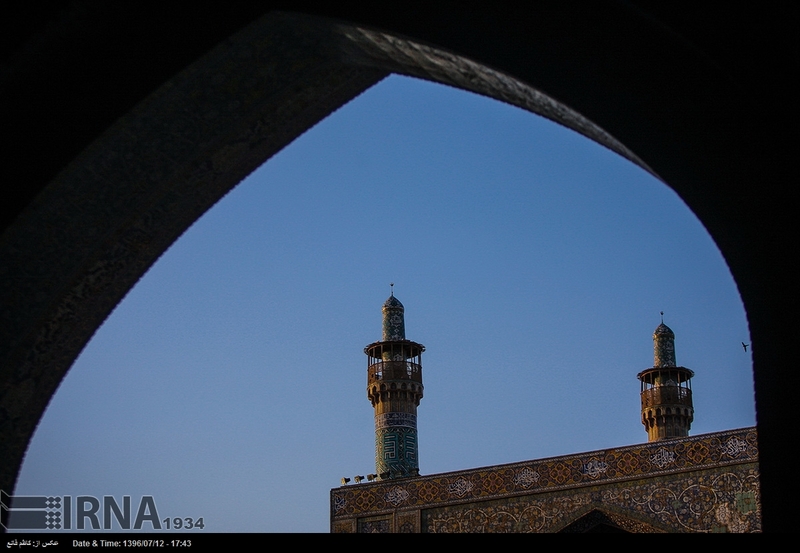 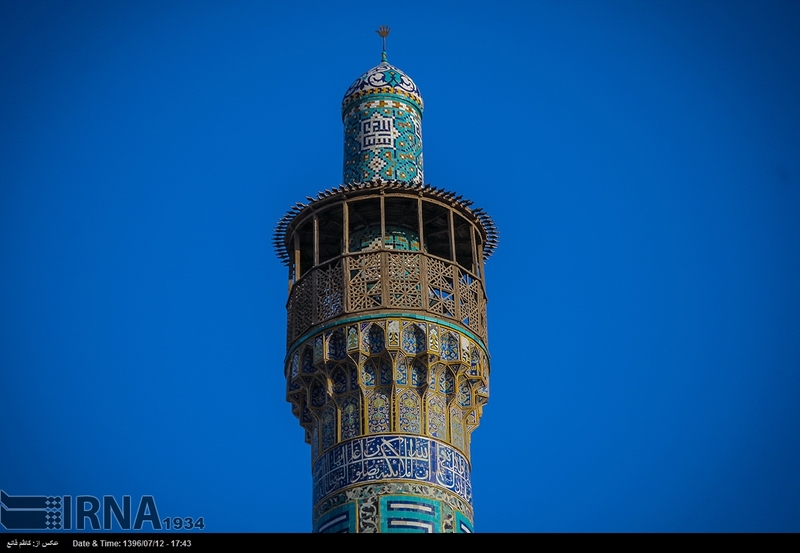 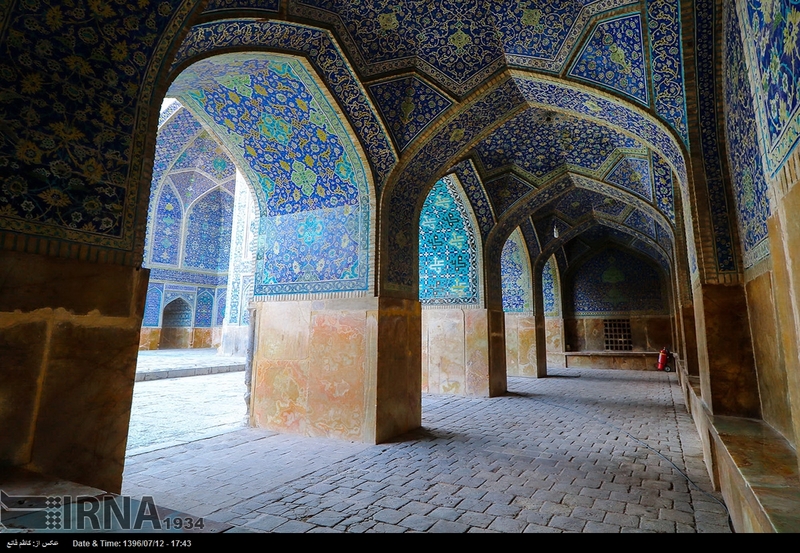 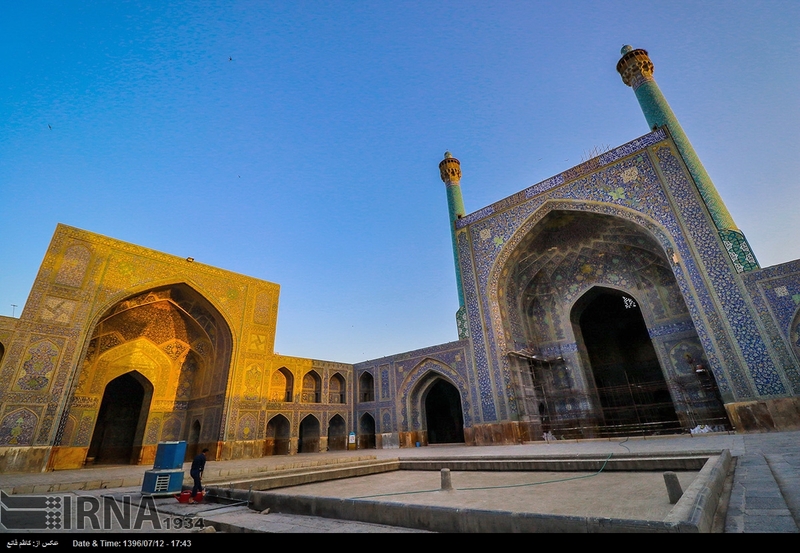 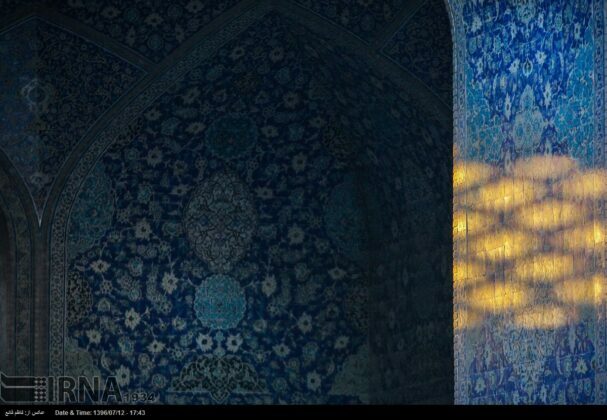 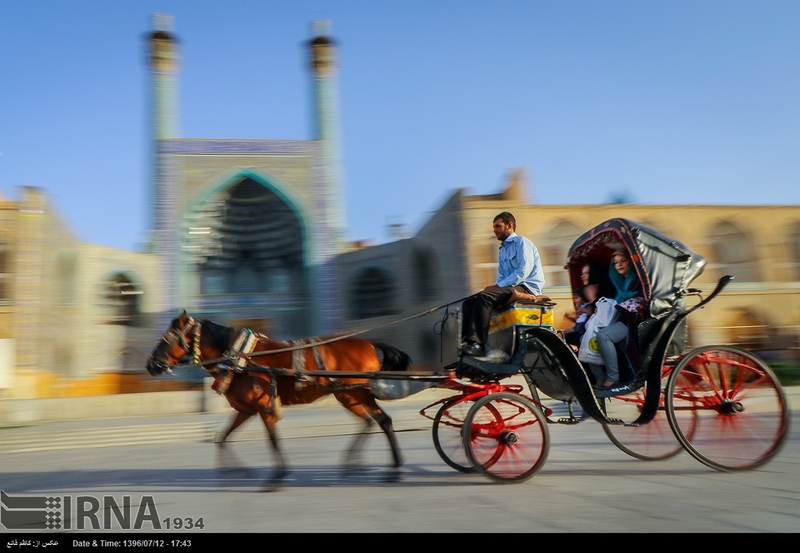 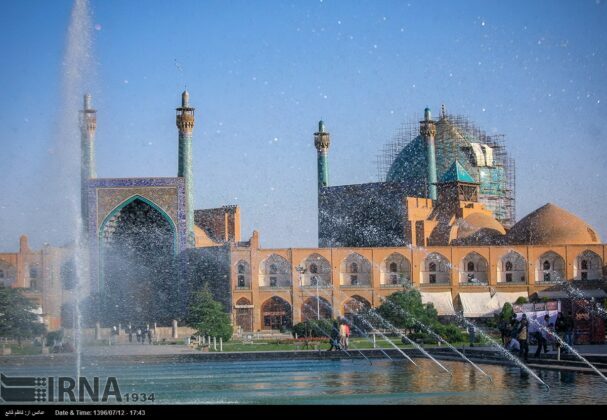 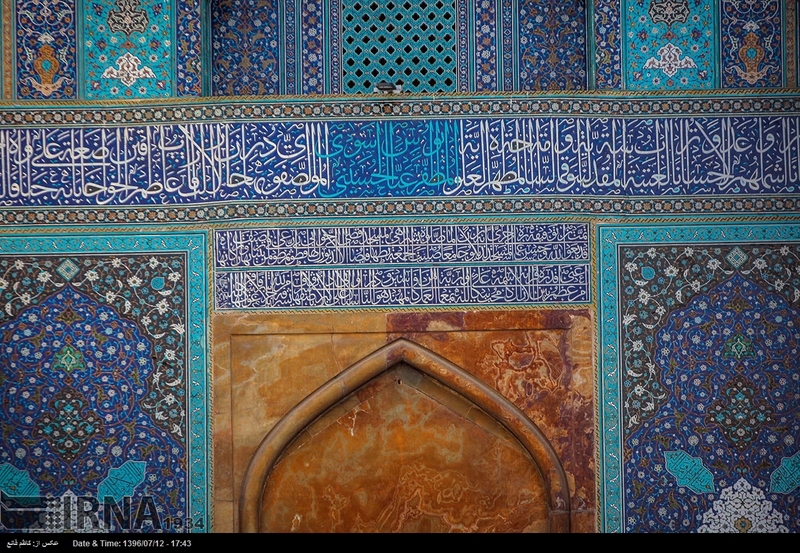 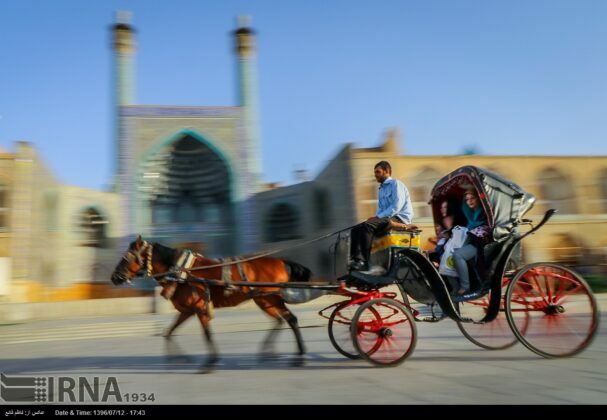 The mosque is registered, along with the Naqsh-e Jahan Square, as a UNESCO World Heritage Site. 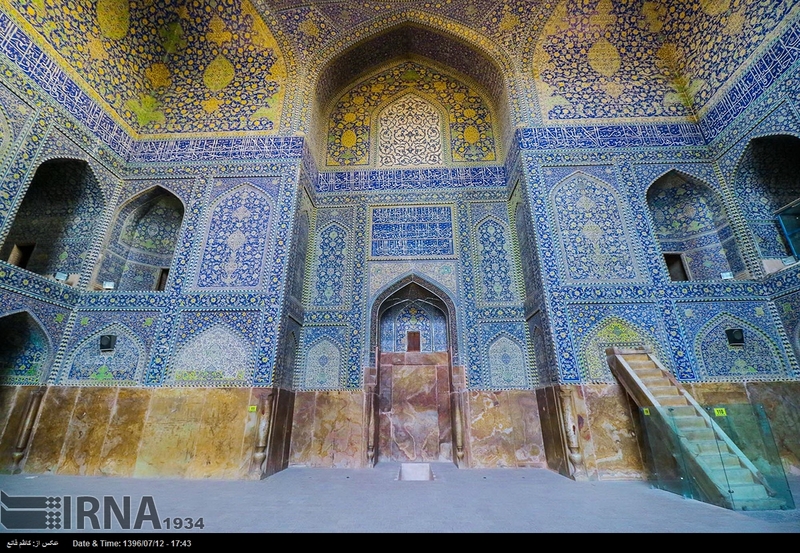 Its construction began in 1611, and its splendour is mainly due to the beauty of its seven-colour mosaic tiles and calligraphic inscriptions. 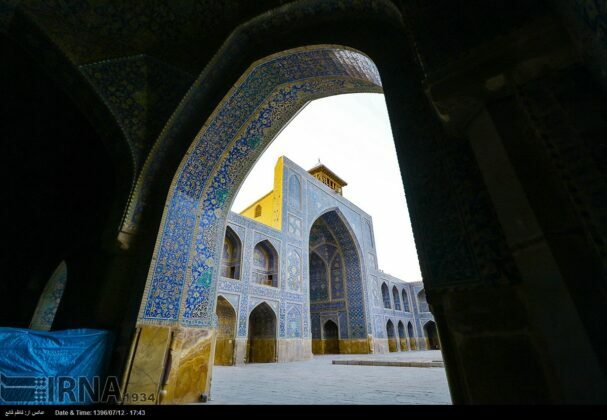 The mosque is depicted on the reverse of the Iranian 20,000 rials banknote.